Why Do Cats Use Litter Boxes? Why do cats like litter boxes? To avoid being eaten or attacked by predators, ancestral cats had to cover up their tracks. The ones who had higher fitness, or who were more likely to survive and reproduce, knew that they needed to hide their waste in order to mask their scent. 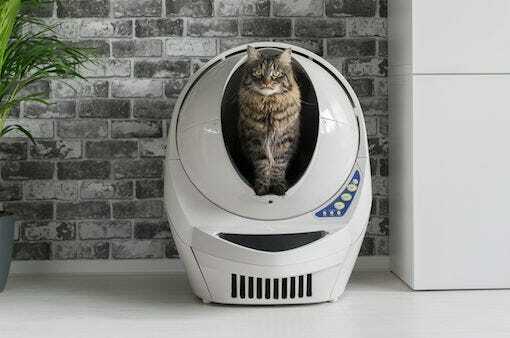 just love my litter robot. no more scooping every morning. so easy to empty and refill. just wonderful. If you have multiple cats, you know the struggle of constantly cleaning up after them, whether it’s cat food on the floor, hair on the couch, or clumps in the litter box. 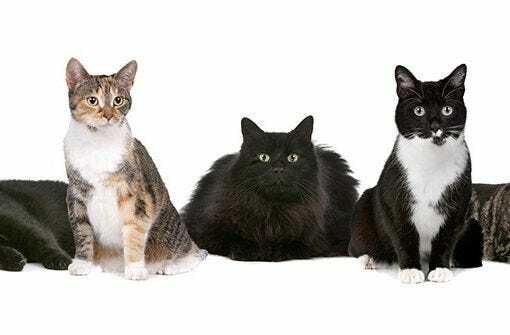 Here are some tips for litter box maintenance in a multiple cat household. Cat hated cats, not anymore! 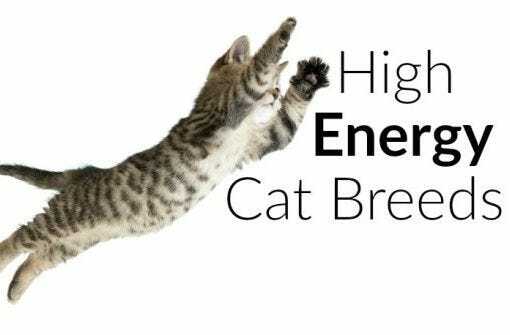 If you’ve been looking to adopt a cat, but you want an especially high-energy breed, then you’re in luck. 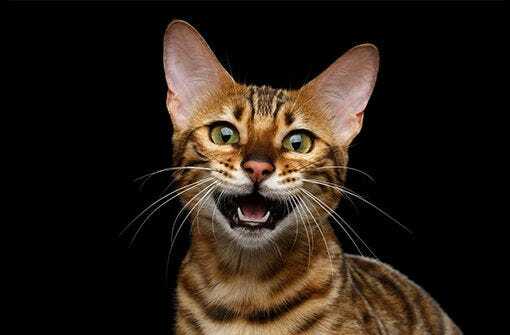 Find out about high energy cat breeds, such as the Burmese, Ocicat, Toyger and more. 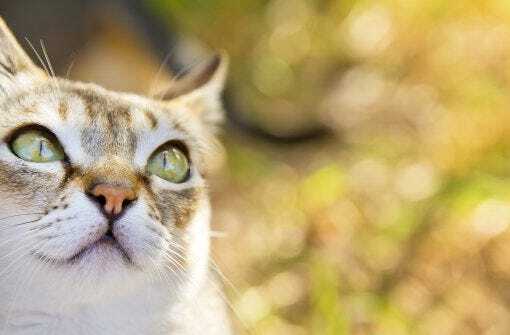 Ever wonder why your cat has whiskers? Turns out that they’re not just meant to give your cat a more majestic look. 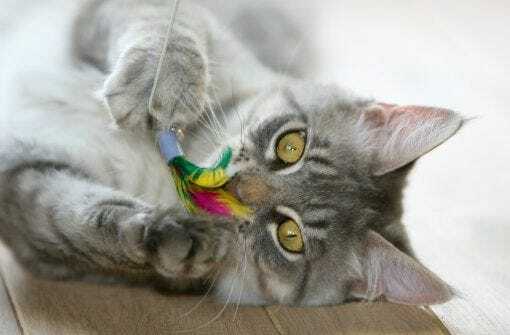 Your cat’s whiskers actually serve a few vital functions in their everyday comings and goings. A cat’s ears do even more than just help it hear. The trusty sources at Animal Planet have delivered some really fascinating and even surprising facts about cats’ ears and their sense of hearing. Why Does My Cat Drool? Your cat may let a little bit of saliva dribble out when very comfortable or very nervous. However, significant drooling is not a result of your cat smelling your delicious cooking, but more typically a sign of some potentially serious health issue. 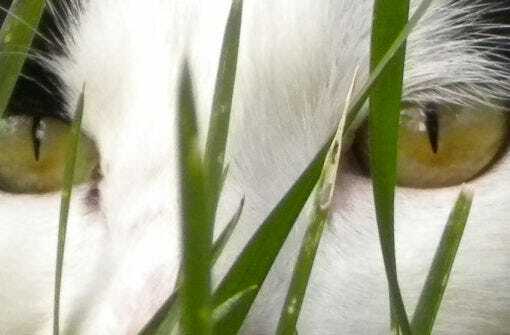 What is the average lifespan of a domesticated housecat? 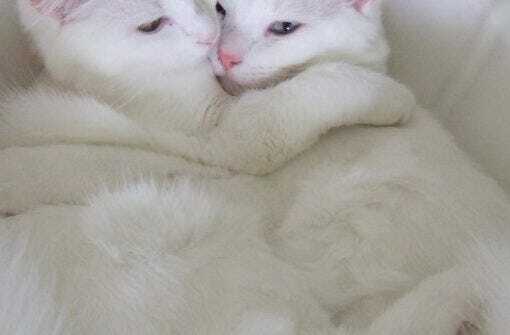 The fact of the matter is that the age of a domesticated cat depends on a number of differing factors, and therefore varies considerably from cat to cat. 5 Months – happy customer. great savings! If you’re looking for a terrifically enormous cat to cuddle up with, then you should take a gander at these impressive felines. 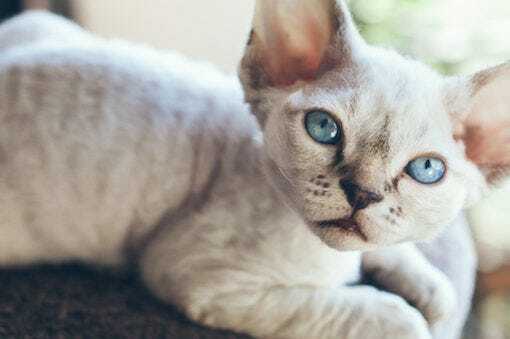 These breeds are at the top of every “Biggest Breeds of Housecat” list, and for good reason. 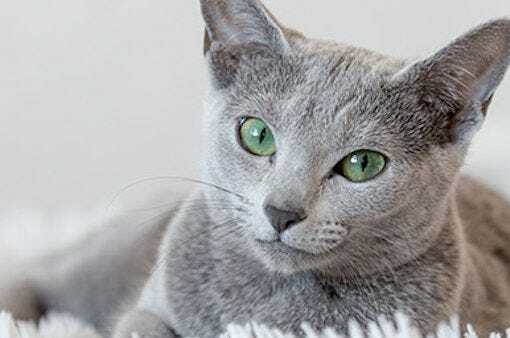 If you’re in the market for a particularly tiny kitty, then you may be interested in any of these smallest cat breeds. If you want a cat that will look and feel like a kitten forever, you may want to give these breeds a try! 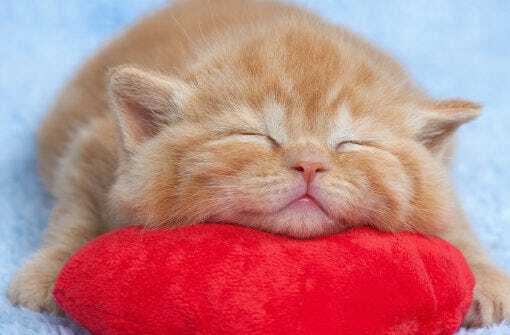 Approximately 1-3% of cats are afflicted by FLUTD every year, but because of how many different manifestations there are of the disease, it can affect all cats relatively evenly. Learn about the signs, causes, and treatments available. What is a group of cats called? Wouldn’t you love to know how to refer to a group of cats in another, more obscure way? There’s no denying the joy that is brought about (both for you and your cat) when you introduce a little catnip into your kitty’s playtime. So what does catnip do to cats to get them so darn riled up? Read all about catnip and discover its properties. 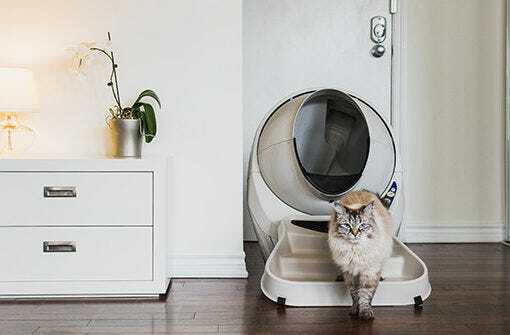 If you’ve been on the fence about dropping your old, conventional litter box and purchasing a marvelous, new Litter-Robot, perhaps these reviews from our own customers may be just the motivation that you need. 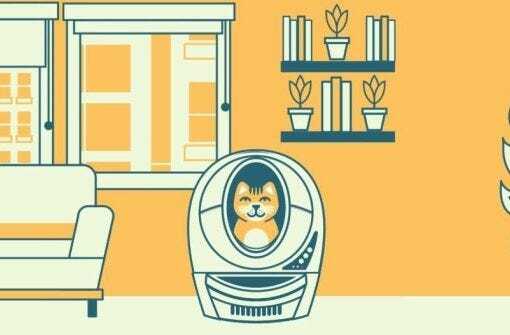 Help kitty become more comfortable with the Litter-Robot automatic litter box, with easy-to use acclimated entry tips and tricks.